Welcome to a bright, hot, humid new week here at Iron Leg. 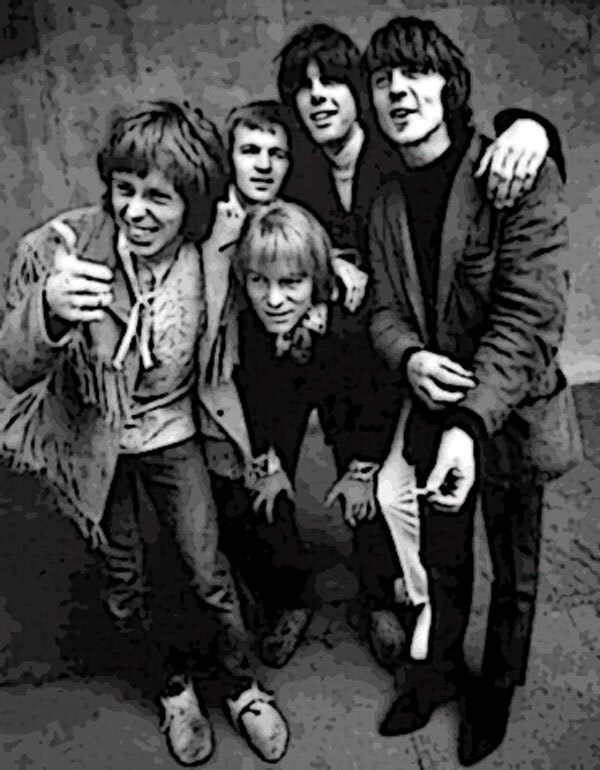 I always knew of Moby Grape (how could you miss that name), and first heard ‘Omaha’ as performed by the Golden Palominos, but it wasn’t until the Columbia Legacy 2CD Vintage – The Very Best of Moby Grape came out in 1993 that I really understood that they were far more than a goofy name. 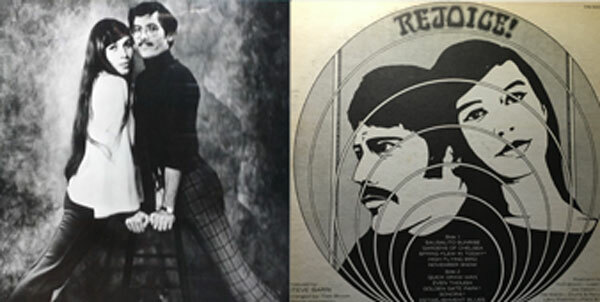 Not only did they have a formidable line-up, but they managed to blend rock, psych, country and pop in a truly interesting way that should have put them in the first rank of 1960s California bands, instead of the list of also-rans (thanks in large part to record company miscalculations). Today’s selection hails from their 1968 album ‘Wow’. 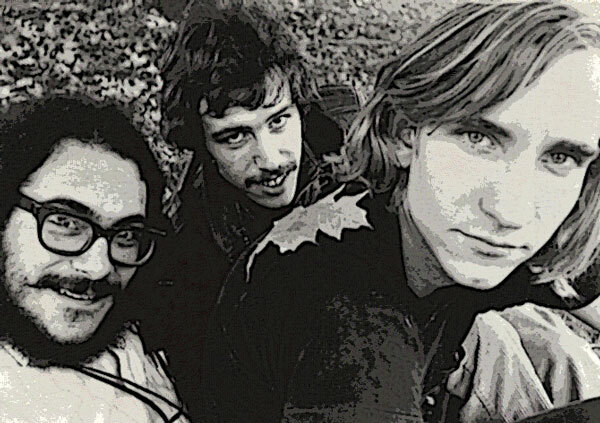 ‘Rose Colored Eyes’, written by Bob Mosely is one of the groups finest psychedelic moments, and among my favorite West Coast psych tunes of the era. 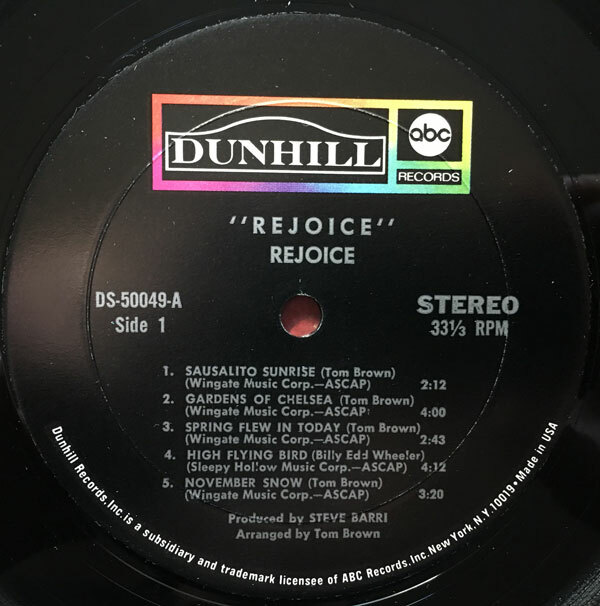 Mixing slow, evenly paced acoustic guitar with a variety of modal/backward electric guitars, and the group’s harmony vocals, the song is dreamy, even when the pace picks up a bit toward the end. 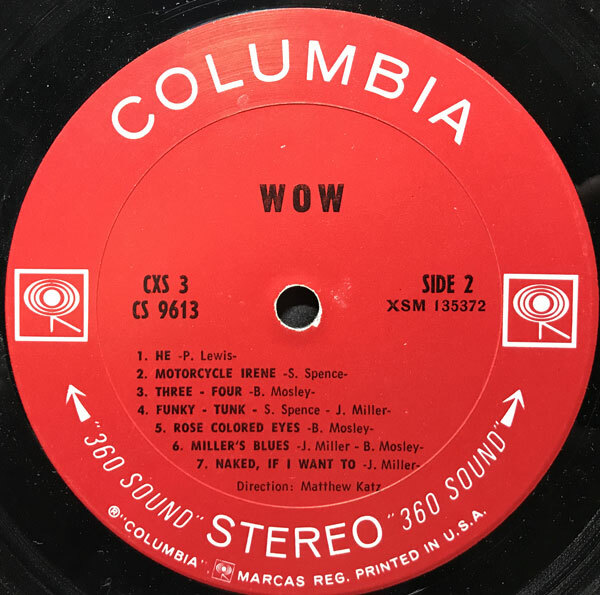 ‘Wow’ as a whole is perhaps their most interesting album, with hard driving rock, tunes like ‘Roe Colored Eyes’ and the slightly (soon to be extremely) twisted contributions of San Francisco legend Skip Spence. Their original albums don’t turn up that often, but you can pick up all of their best stuff in reissue, so if you have yet to be Graped, dive in. Back in the olden days, when things were different, I lucked into a set of the History of Northwest Rock comps (released in the late 70s/early 80s at the Princeton Record Exchange. 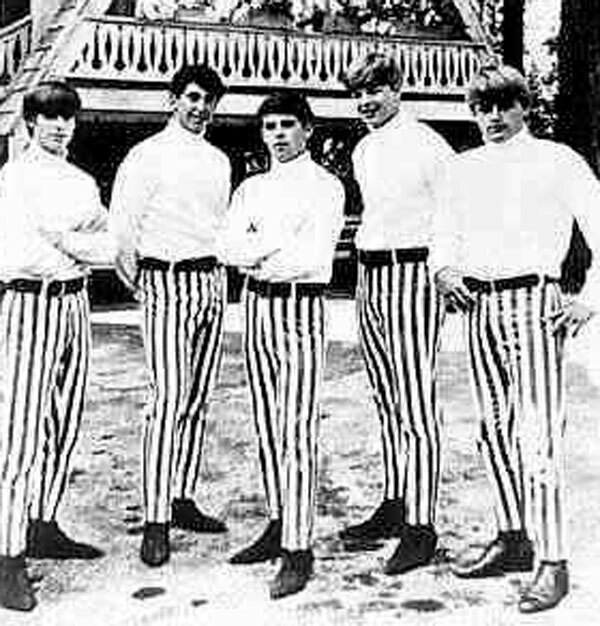 Though I knew some of the bands (like Paul Revere and the Raiders and the Sonics) there were a bunch of acts that were new to me, and whose music I fell in love with. One of these acts was the Live Five, and the song ‘Move Over and Let Me Fly’. 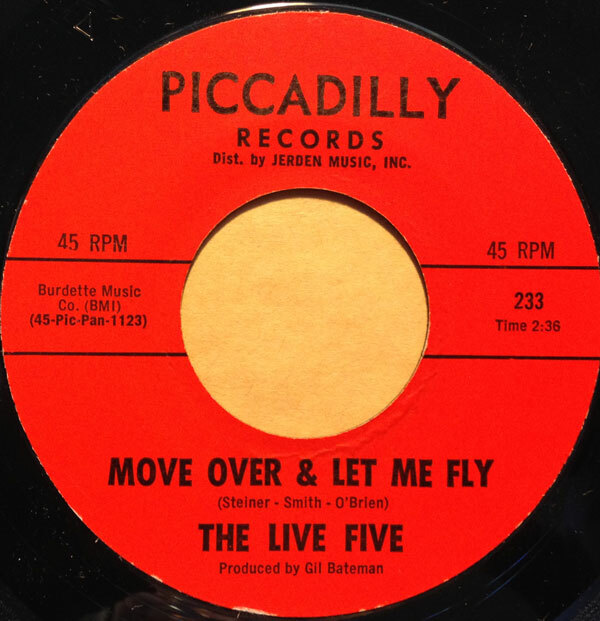 Originally released in 1967 (the first of the group’s three singles for Picadilly, following two on Panorama), ‘Move Over and Let Me Fly’ is one of those great records that seems balanced on the cusp of garage rock and psychedelia, with plenty of pop punch, garage aggression and just enough farout-ness to mess with the kids heads. The Live Five hailed from Salem Oregon, and appeared to have a great deal of regional success (in Oregon, Washington and Vancover, BC), yet never broke through nationally. 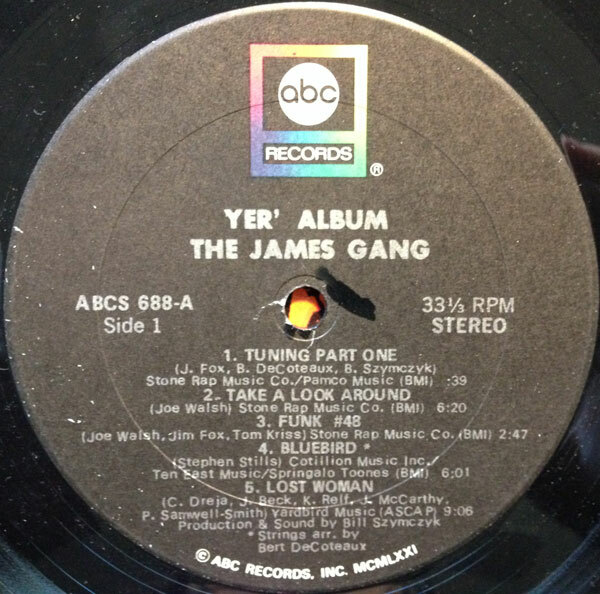 They – like many other unjustly unrecognized bands of the era – have been immortalized on garage comps over the years, cementing the Pacific Northwest rock scene as one of the greatest ever.